A blockchain project developed by several Japanese firms including by startup Soramitsu and IT giant Hitachi has been accepted into the Hyperledger blockchain initiative. 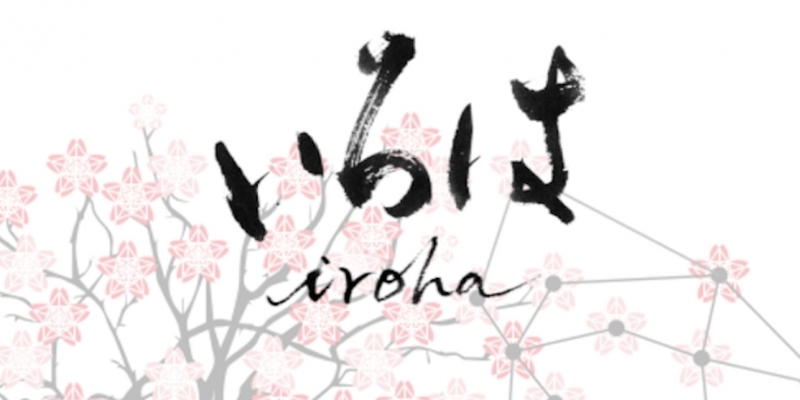 Developed by Hyperledger member and blockchain startup Soramitsu, Iroha was first unveiled during a meeting of the project’s Technical Steering Committee last month. Iroha is being pitched as both a supplement to other Hyperledger-tied infrastructure projects like IBM’s Fabric (on which it is based) and Intel’s Sawtooth Lake. At the same time, Soramitsu is positioning Iroha as a means to encourage the development of mobile applications within the Hyperledger community. Though spearheaded by Soramitsu, the project was developed in partnership with fellow Hyperledger members Hitachu and NTT Data, as well as Colu, another blockchain startup. According to Takemiya, his team is also working with the University of Aizu, Sompo Holdings and Rakuten Securities. Soramitsu is also pursuing other research initiatives as well, using Iroha as a basis. Brian Behlendorf, executive director of the Hyperledger project, said the addition of Iroha adds another layer to the initiative’s growing list of member-driven projects. “Iroha allows even more developers to interact with Hyperledger to build infrastructural projects and applications requiring distributed ledger technology,” he said. Since launching in December, Hyperledger has seen a range of projects submitted by contributors, including a distributed ledger platform dubbed Juno, from Wall Street banking giant JPMorgan. Intel, which contributed Sawooth Lake, previously demonstrated a fantasy sports trading game built using the technology.